Are Dealers Ready for Multi-Touch Attribution? For many dealers, no matter how attractive the benefits of Multi-Touch Attribution might be, using it might be like using a nail gun to hang a picture. Overkill. So, as an industry, maybe we should stop (at least for now) pushing the idea that every dealer should adopt what we feel is the Holy Grail (data-driven Multi-Touch Sales Attribution), and instead give them something that’s useable in the here and now. A tool that simply tells dealers if a vendor has contributed to a sale. I’m calling this new attribution model “Any Click.” It allows dealers to see all of the clicks and ad exposures that influenced a sale without the complexity of fractionalizing credit across influencing touchpoints - even if that customer never submitted a lead (something we call “Anonymous Attribution”). The fractionalization of credit is typically theoretical anyway, unless a data-driven approach is used. And believe me - if you want to see someone’s eyes glaze over - start discussing the intricacies behind the creation and use of data-driven attribution models. 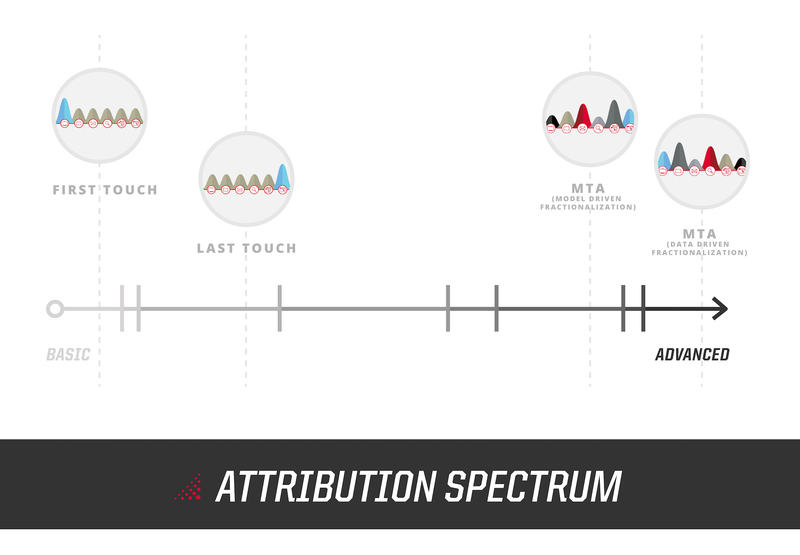 One of the hottest topics for dealers today is attribution – and it’s been a long time coming! Technology now exists which finally allows dealers to get a true picture of how their marketing influences consumers along their car buying journey. For eons dealers have been forced to rely on last-click attribution, simply because that’s all they had. It is very easy to see a lead pop into the CRM and trace it to a sale. However, dealers doing this are missing the other marketing efforts which contributed to that conversion. And that data is important to know. While AutoHook and Clarivoy solve attribution problems from two different perspectives, we are in complete agreement that the dealer’s perspective is what matters most. Dealers are not, nor should they ever be expected to be data analysts or mathematicians. It should never be a dealer’s responsibility to scrutinize the 20 different vendor reports received in a typical month and find trends that point to sales and marketing success or failure. Nor should it be the dealer’s job to assign fractionalized credit to the multiple touchpoints that led to a sale. 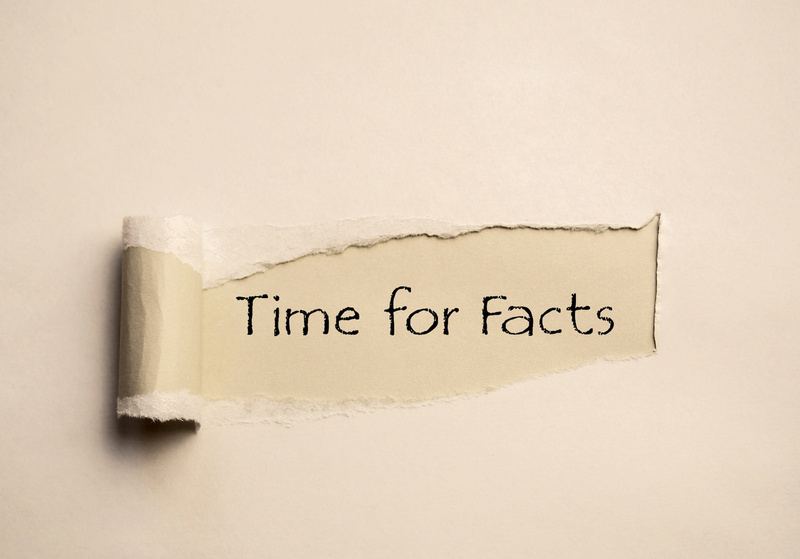 Without accurate data, you cannot make marketing decisions which can be relied upon. You need data you can trust to provide the correct insights into the buying habits of your consumers and the performance of your marketing partners. Make the decision to take control of your marketing by leveraging technology. Stop trying to make sense of 20 different vendor reports with 20 different attribution models. By adopting more current attribution models, you’ll be able to spend less time guessing and more time knowing. And that’s most of the battle.